Our Treatments are specifically mixed to give the hair the exact amounts of protein and moisture. Fully customized and with a range of over 15 core, organic treatments, we ensure the highest quality and longevity for your hair. Remember how you felt when your friend dusted the top of your jacket and asked you if you had a scalp problem? This will never happen to you again once we, at Salon Success, determine what your scalp needs are. The products we use include Tea Tree, Peppermint, Lavender and Sage Oil, just to name a few ingredients which help to solve most scalp challenges. 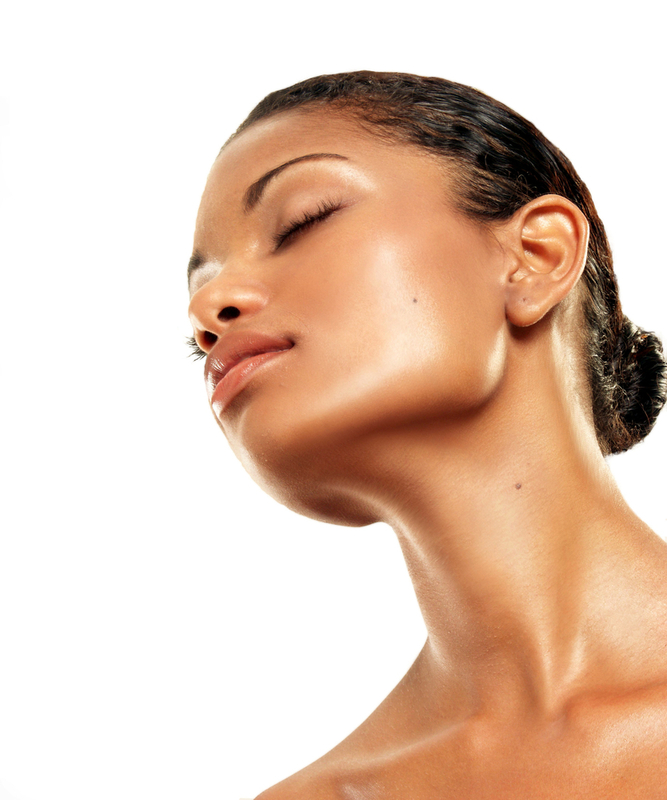 Our treatments relieve itchy scalps, flaky scalps and sluggish blood circulation. With our treatments we also clean the pores on the scalp of any excess sebum or product which if left unattended would lead to increased scalp disorders. Hair needs treatment when it is thirsty, weak and stressed. The process of Hair Treatments at Salon Success begins with looking at the past. What has the hair been through in the past to bring it to its present condition?